Teaching kids to question authority isn't a bad thing. In fact, it's imperative that we do teach our kids to question authority, just not indiscriminately or with a rebellious attitude. "Just because someone says it, it doesn't make it true." This is something we tell our children at every opportunity. Whether we're reading a book, surfing the web, reading a magazine, or watching TV, we want our kids to be able to listen or read the words without automatically filing the information under "truth" in their minds. We're not telling them to be skeptics of everything they hear, but we are teaching them that truth isn't determined by what someone says. I don't want my kids to feel like they have to believe everything they hear. They need to be able to form their own judgments and opinions about things, to be unique, thinking, and reasoning individuals. Even when we sit in church, listening to the sermon, we remind our children not to take the pastor's word as absolute truth. Yes, our pastor strives to divide God's word correctly, but he's also the first one to tell us that we always need to check what he says with Scripture, the only source of absolute truth. So many people today are all-too-willing to believe everything they hear, whether it be from a magazine article, a book, a professor, a news anchor, a scientist, or any other "authority" on any subject. It is our hope as parents that as our children get older they will form the habit of filtering everything they hear and read through the lens of absolute truth — discarding what is not worthwhile, and accepting what is. 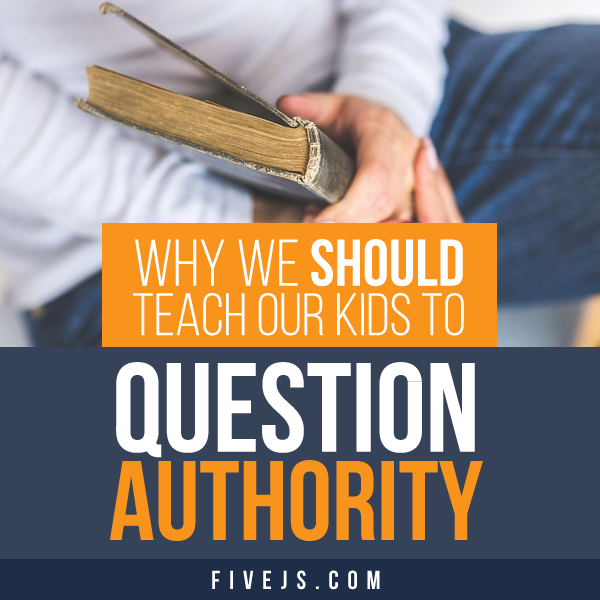 We don't want them to rebel against authority, but we do believe it is our responsibility as parents to teach them how to question it when appropriate. Questioning authority is a life skill of differentiating truth from opinion. You are my true homeschooling sister. LOVE.THIS.POST. I am always telling my older ones…do you really think that? Don't just give me the Christian answer because you think I want to hear it. 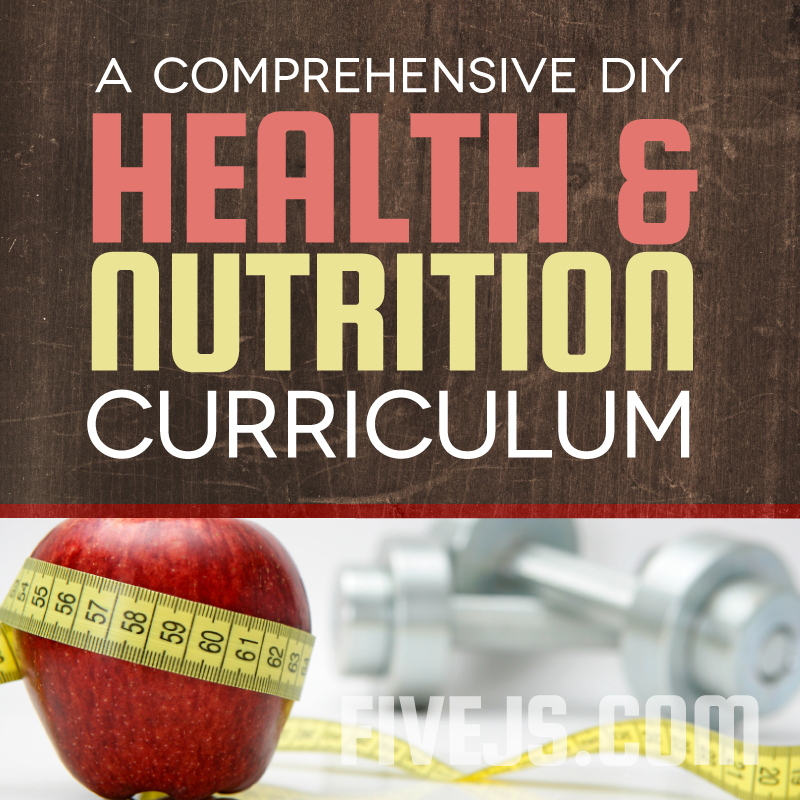 I want them to digest, dissect and be able to conquer the "truth is relative" myth. Someone had already responded to my tweet..I was nervous just throwing it out there. Are you coming on Thursday? It would have been fun to stay together. Isn't that the truth?! Nobody thinks for themselves anymore.. I think the election is just one example of that. Media dictates waaay too much of what people's opinions are, and that is so scary! People want to be spoon fed, and not do their own research and footwork. Way to go, Joy, in raising your kids to think outside the box! Amy@ Joy of my Heart’s last blog post..It's Monday! I know my son tends to think that what someone says is truth, but I'm trying to teach him the same thing. Sherry’s last blog post..Won't you call me sweetheart? One of the best things my parents taught me was to think – for myself and to just think about things. I see so many people at school who get stuck on simple math problems because they don't think. They don't think about *why* the problem is supposed to be solved a certain way, they just plug numbers into a formula. When something goes wrong, they have no idea what to do and get stuck. Contrary to what seems to be popular belief, thinking is a good thing. Good for you for teaching your children to think. It will help them a lot as they go through life. Great read! I loved your idea of teaching the students to form their own judgements and opinions. Yes I agree with you that it will help kids to become more unique, thinking, and reasoning individuals in future. Thanks for Sharing!